Juicing extracts the insoluble fibre from fruits and veggies leaving the nutrients behind making it easy for your body to absorb, they go right into your bloodstream! Most of us don’t consume enough fruits and veggies which weakens our immune systems. 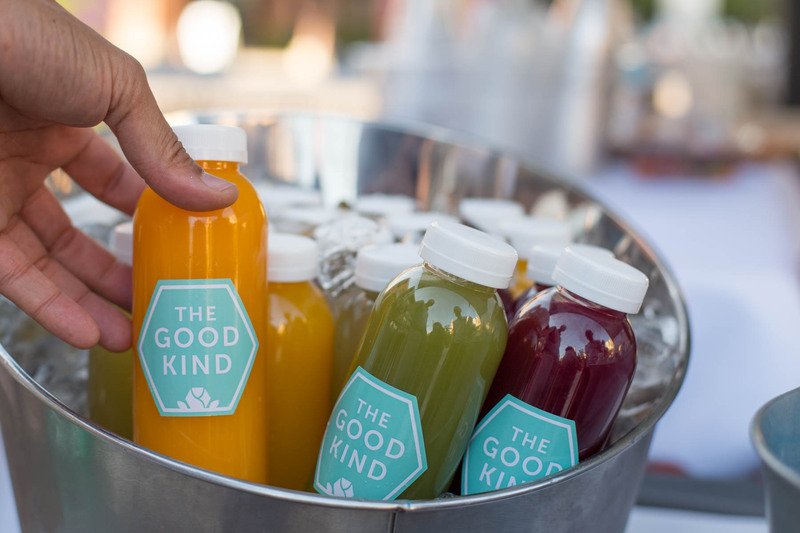 Juice gives you a heavy does of the good stuff instantly boosting your immune system. Consuming your fruits and vegetables via juicing is easier on your digestive system and allows you to consume more without feeling incredibly full. This is especially helpful if you have trouble digesting certain foods. 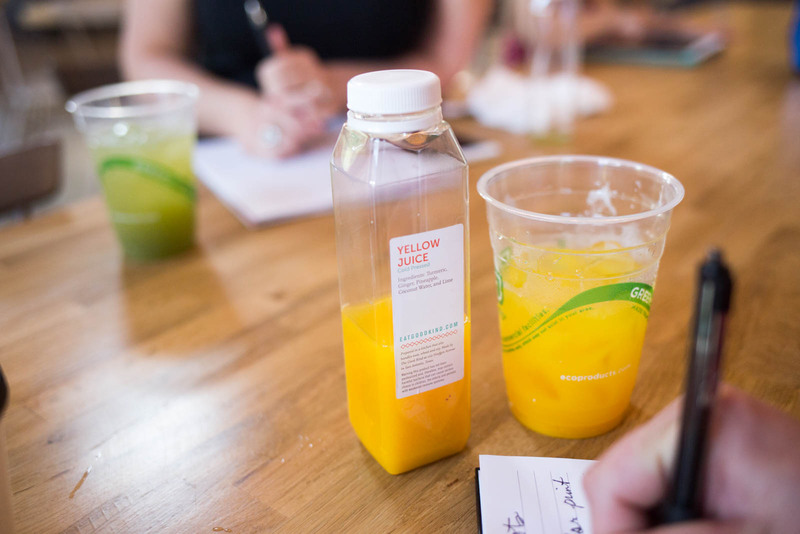 Our Yellow Juice contains fresh turmeric root, ginger, pineapple, lime and coconut water making it invigorating, anti-inflammatory, alkalizing, good for digestion, and soothing for tired muscles. 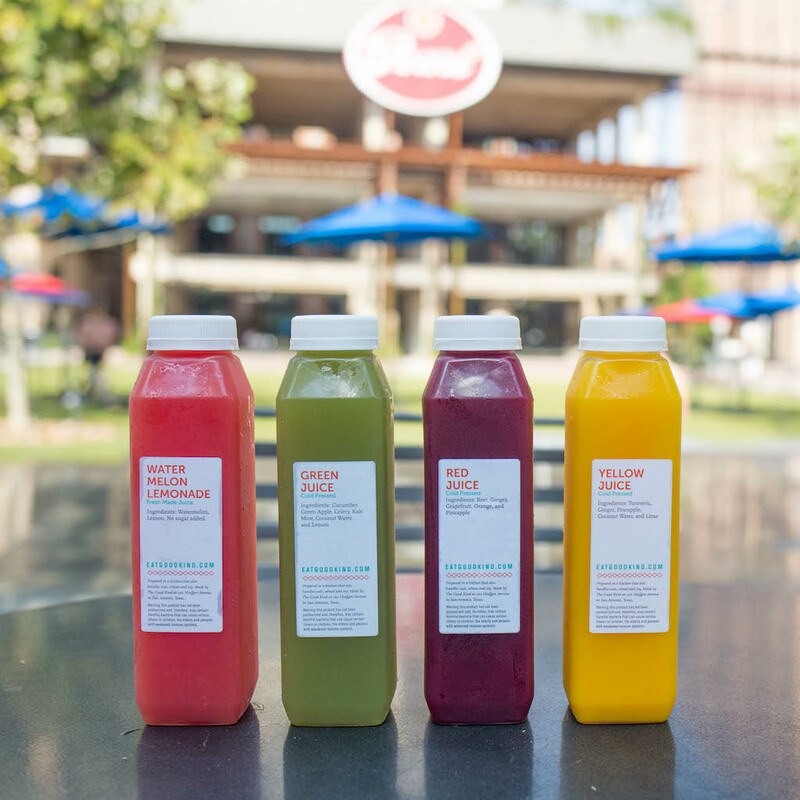 Our Red Juice contains beet, ginger, grapefruit, orange and pineapple. Fun fact: beets are high in immune-boosting vitamin C, fiber, and essential minerals like potassium and manganese so our red juice is great for healthy nerve and muscle function and good for your bones, liver, kidneys, and pancreas. Our Green Juice is a nutrient power house. Fresh, bright and cleansing get all the nutritional benefits of cucumber, green apple, celery, kale and lemon in the most efficient way possible. Perfect for flushing out toxins or as a post-workout refresher! Get more of the good stuff. Add 4 juices to your meal delivery order for $32. 2 x Turmeric Tonics, 1 Red Juice and 1 Green Juice. Find out what you’ll receive with month long meal deliveries here. Ordering week to week? Here‘s what we’re making. 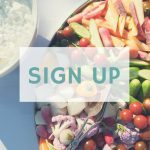 Whole 30 / Paleo 3 Days: Order 3 days of meals delivered on Monday or Thursday. For Monday deliveries, order by Friday at NOON. For Thursday deliveries, order by Tuesday at NOON. *Breakfast is not included. Whole 30 / Paleo Month of Mondays: 3 days of meals delivered every Monday for one month. *Breakfast is included. 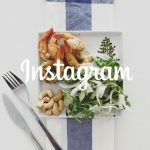 Whole 30 / Paleo Month: 3 days of meals delivered every Monday and Thursday for one month. *Breakfast is included. Receive this email from a friend? Sign up to receive our weekly newsletter straight to your inbox here. Follow Tim the Girl’s page here and The Good Kind here. 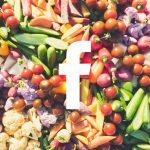 You can expect community news, health tips, event inspiration and food temptations.